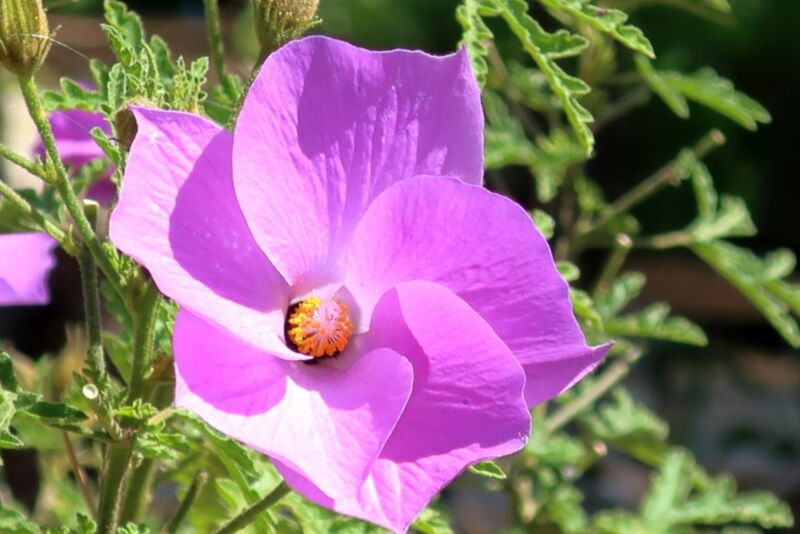 Alyogyne, also called Lilac hibiscus, is a remarkable shrub with generous blooming. 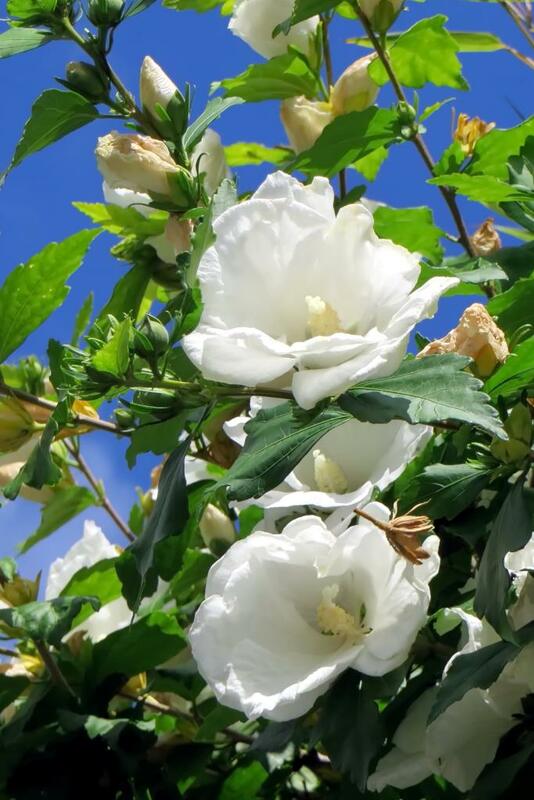 Caring for Alyogyne from planting to pruning is easy and will lead to beautiful flowers. Preferably in spring in a sheltered but sunlit spot of the garden. Alyogyne is particularly adapted to growing in pots. If growing in pots, use rich soil mix, if possible even use pure soil mix. Remove wilted flowers regularly (deadheading). In spring, cut stems back to ⅓ their original length to promote blooming. 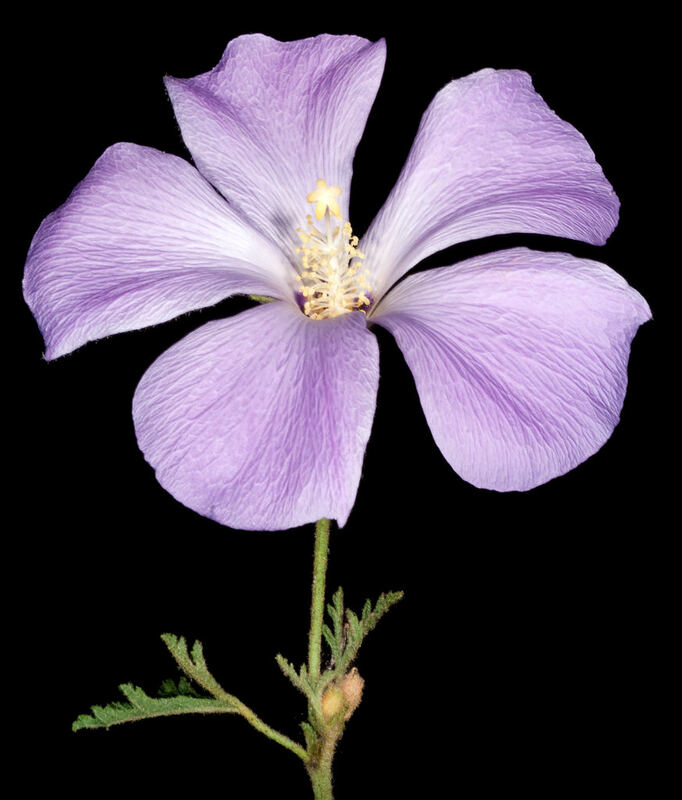 Alyogyne is also called “blue hibiscus” or “lilac hibiscus”. 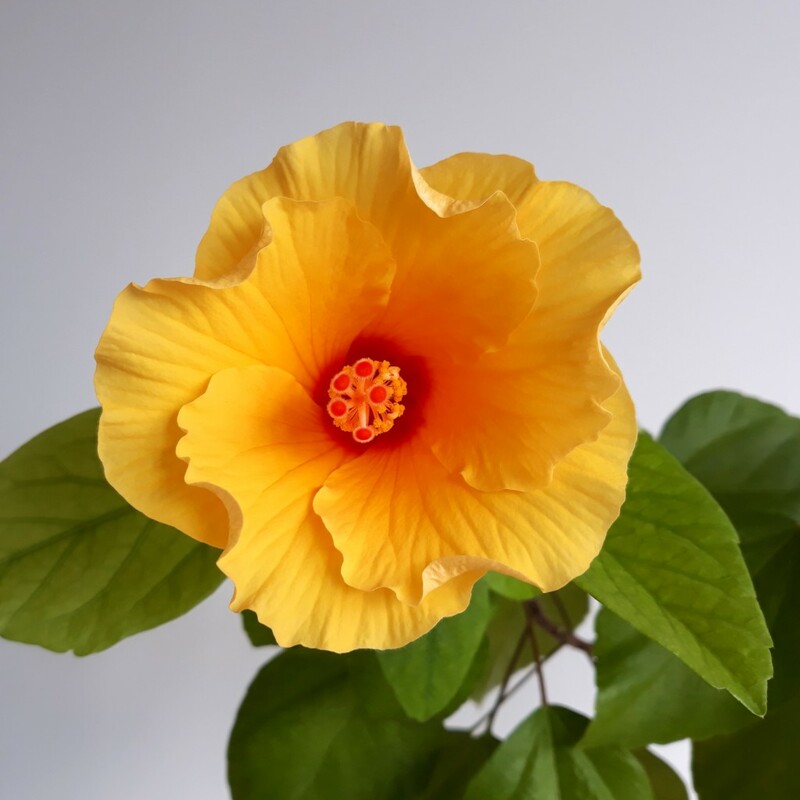 It was previously included in the same classification as Hibiscus, but was segregated into a new category due to a difference in the structure of the flower. 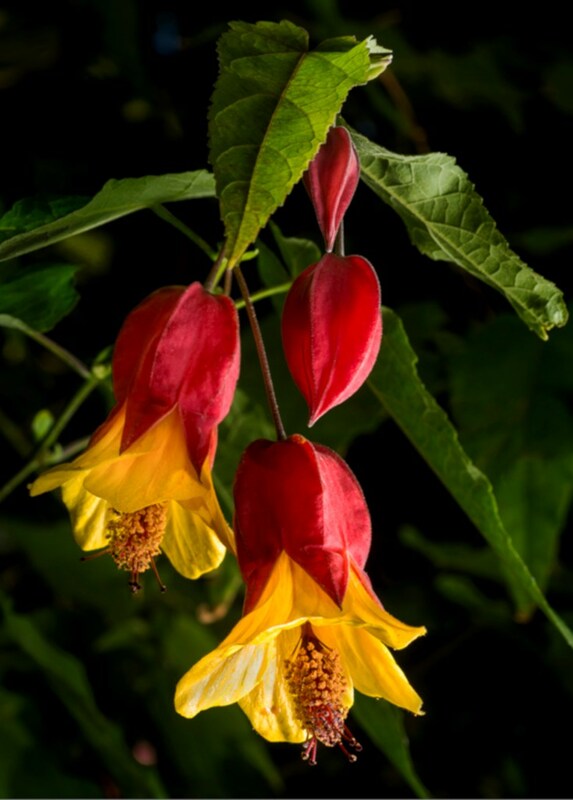 Its blooming stands out and lasts for a fair part of season. Caring for the plant is easy and light, but for potted plants, it is best to bring the plant indoors over the winter in a cool place that is sheltered from freezing. If potted, it is advised to repot every 1 or 2 years.